The shotgun is the most sensuous of firearms. Feel and balance are critical to shooting well, especially with game birds in sudden, unexpected situations. 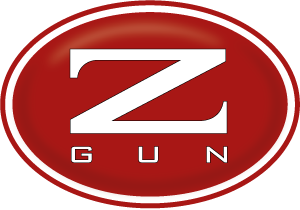 Antonio Zoli is an old and highly respected Italian shotgun maker, best known in America for its elegant trap and competition shotguns. For some years, it was rumored to be working on an over-and-under game gun to suit American tastes, and now it has arrived. 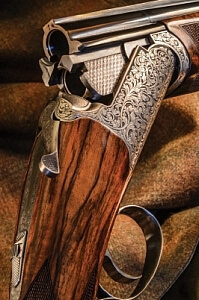 The Pernice round-bodied O/U is a combination 20/28 gauge (extra barrels optional) tailored to modern preferences. Most notable, on picking it up, are the curves of the action. It is devoid of sharp edges and corners; in fact, Zoli says, externally the gun’s action does not have a single flat plane. This is an aesthetic consideration, but it contributes to the gun becoming an extension of your arm and eye. These qualities are enhanced by barrels up to 32 inches, contributing to a smooth swing. Mechanically, the Pernice lives up to Zoli’s sterling reputation. It opens and closes eagerly and smoothly, but with no looseness; the ejectors are well timed, the trigger is crisp, light, and responsive. At one time, these qualities were taken for granted on any fine gun; today, for various reasons, it is possible to spend a lot but get only a little. Not the case with the Pernice! 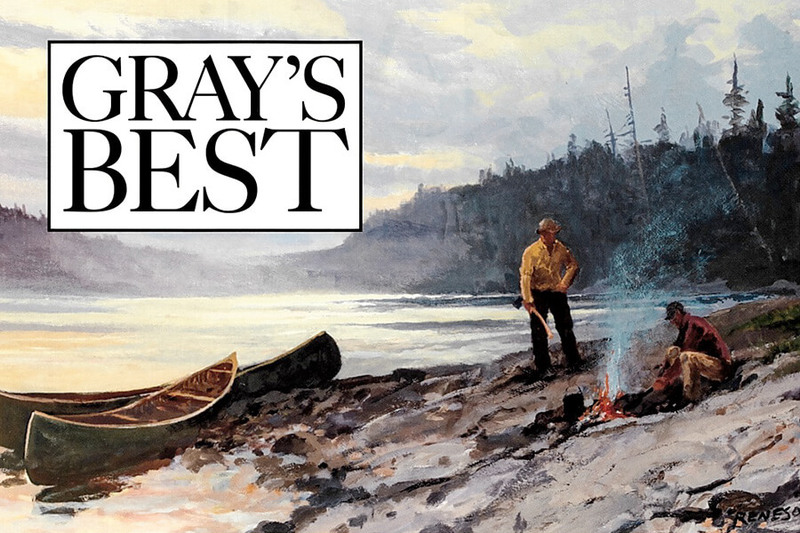 At a base price of $5,995, depending on gauge and number of barrel sets, it is a shotgun bargain in today’s world.